Managua Furiosa is a popular independent digital media outlet specialized in art, culture and (including LGBTI) human rights in Nicaragua. It was founded in 2014 to try to inspire young people in Nicaragua to gain the skills to express themselves through art and to encourage artists. 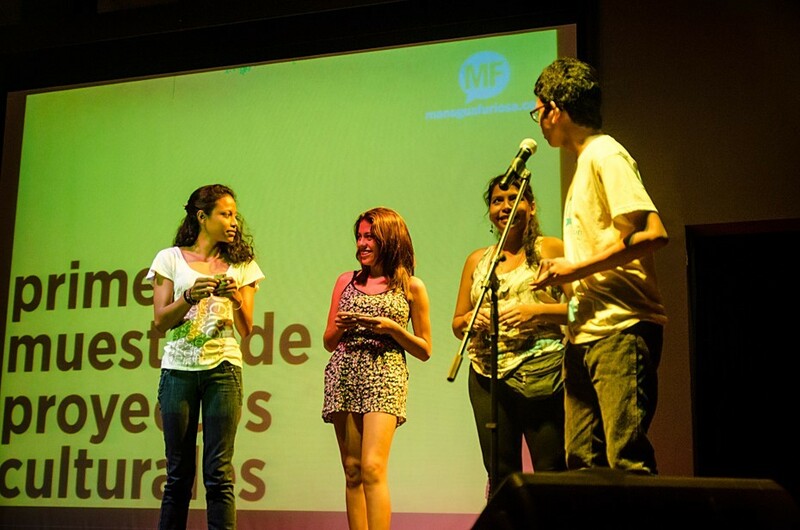 Managua Furiosa develops online content as well as on- and offline activities such as movie forums, discussion panels, art exhibitions, festivals and workshops. "The recent crisis in Nicaragua has been a vehicle to not only connect different communities, but to articulate amongst them. Youth people need a space of refuge to gather diverse people and share without judgement, so we can become stronger together." Managua Furiosa’s programme as part of the NextGen Partnership will focus on five activities: a baseline/investigation regarding gender equality, gender roles and diversity, a residency programme, and the creation of short documentaries, fiction films and online/offline Workshops. The programme will provide a safe space for young artists to work, think and exchange ideas with professional artists on taboo or controversial topics.